Escape to a tropical haven at this exceptional luxury resort that sits on the stunning shores of El Cortecito beach. Soft, powdery white sands are lined with coconut rich palm trees, creating a tranquil Caribbean getaway that’s ideal for families and couples alike. Featuring an endless list of 5 star facilities and eclectic dining options, the all-inclusive package is excellent value for money. 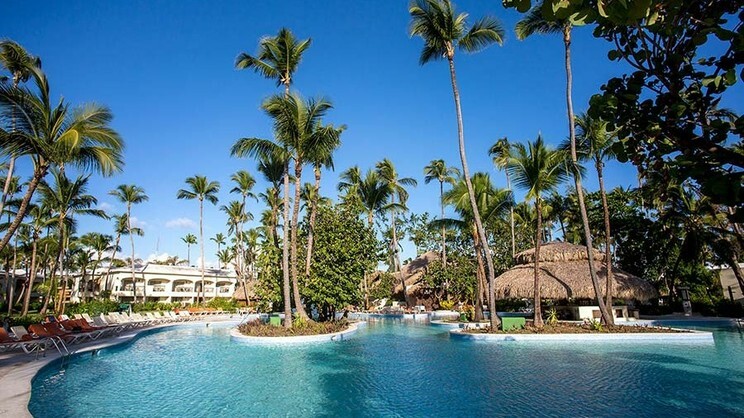 Whether you’re in the mood for a lazy beach day with snacks on the sun lounger, or a romantic meal for two French fine-dining style, Impressive Resort and Spa Punta Cana has it all. 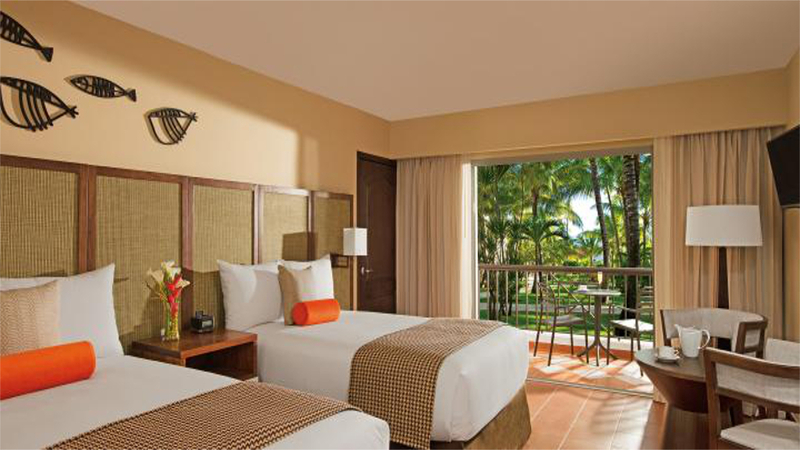 Impressive Resort and Spa Punta Cana is located directly on a sandy beach. The resort has a central location in the Bavaro district of Punta Cana, and is just a 12-minute drive from Dolphin Island Park. 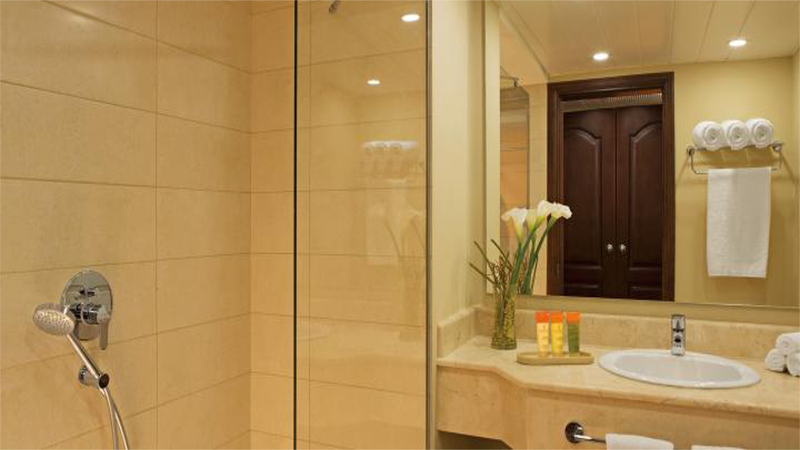 Punta Cana International Airport is approximately 20km away from Impressive Resort and Spa Punta Cana.